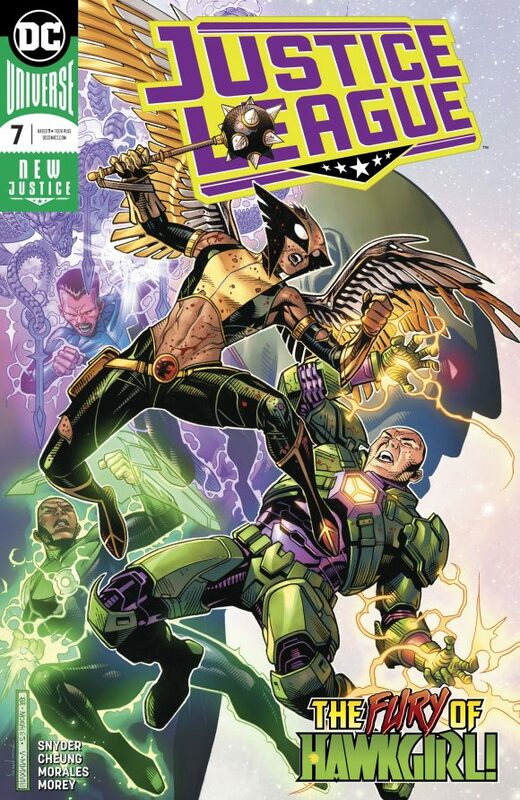 Justice League #7, DC. Have you been enjoying this whole Legion of Doom business as much as I have? 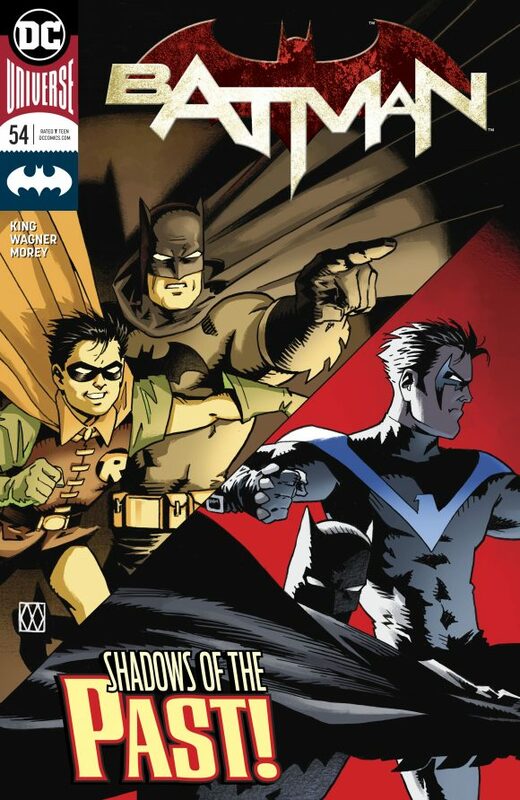 This issue has writer Scott Snyder teamed with artists Jim Cheung, Mark Morales and Tomeu Morey. 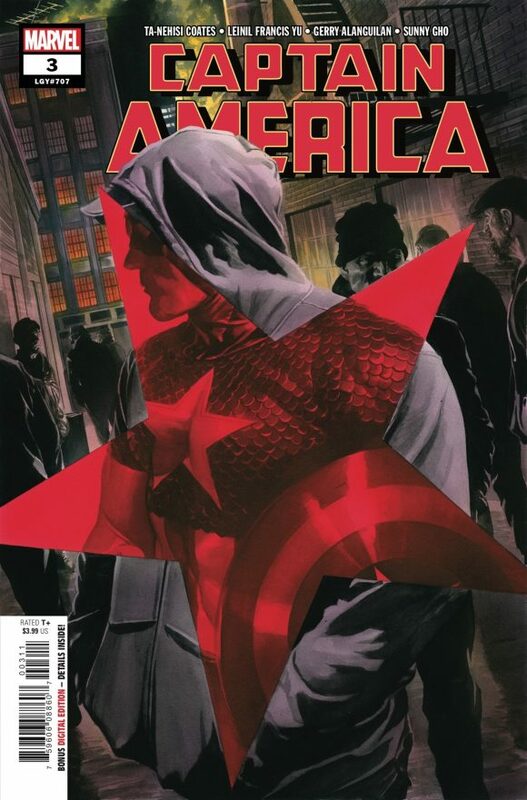 Captain America #3, Marvel. 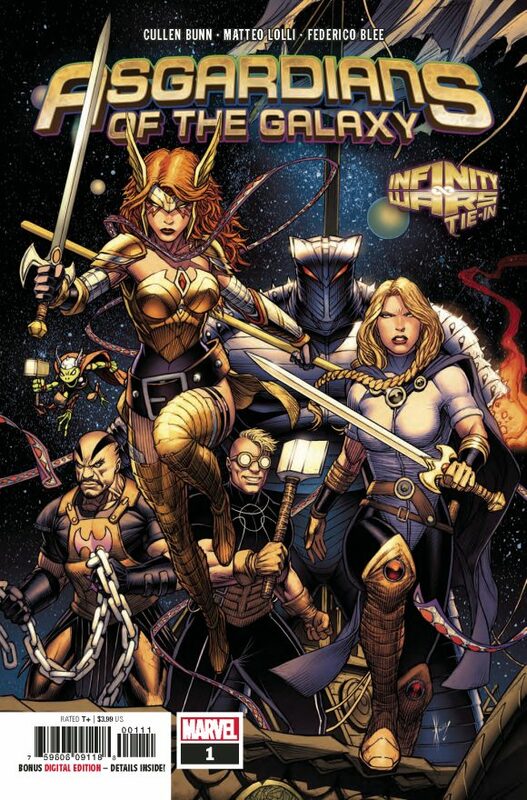 Cap and Black Panther – by Ta-Nehisi Coates and penciller Leinil Francis Yu. ‘Nuff said. 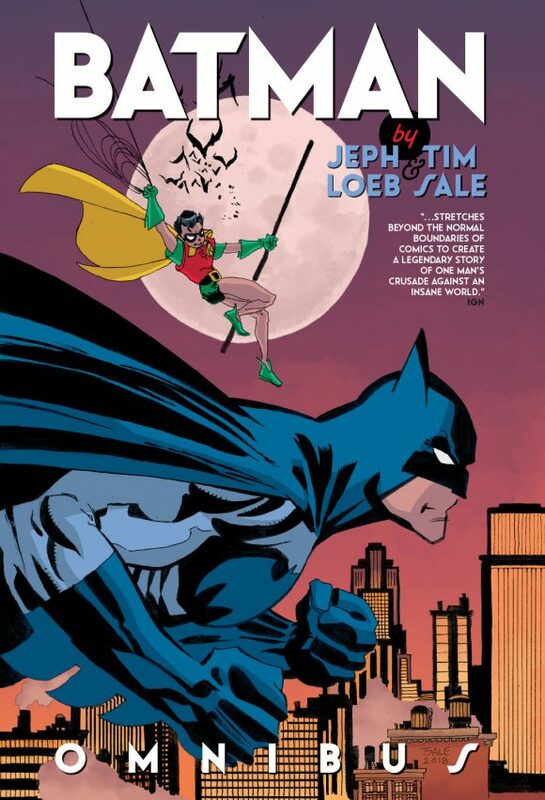 Batman by Jeph Loeb & Tim Sale Omnibus HC, DC Comics. 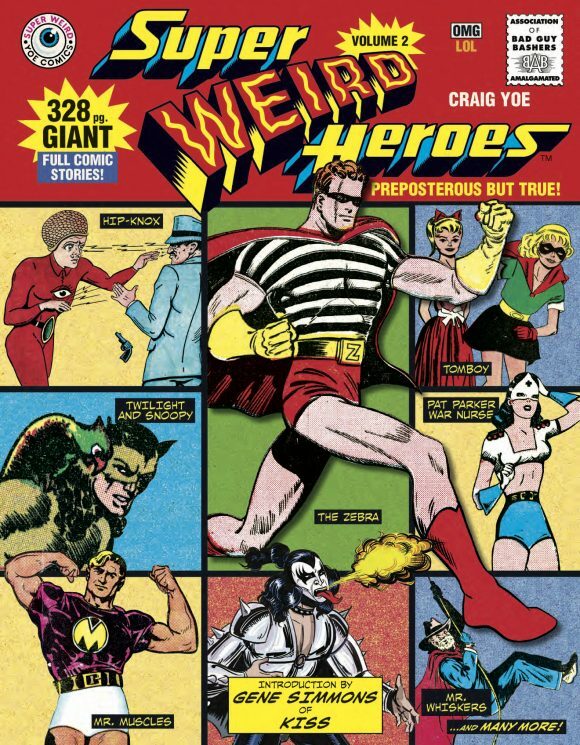 Loeb and Sale are one of my all-time favorite Batman creative teams. This will be a nice collection to have. Walt Disney’s Donald Duck Vol. 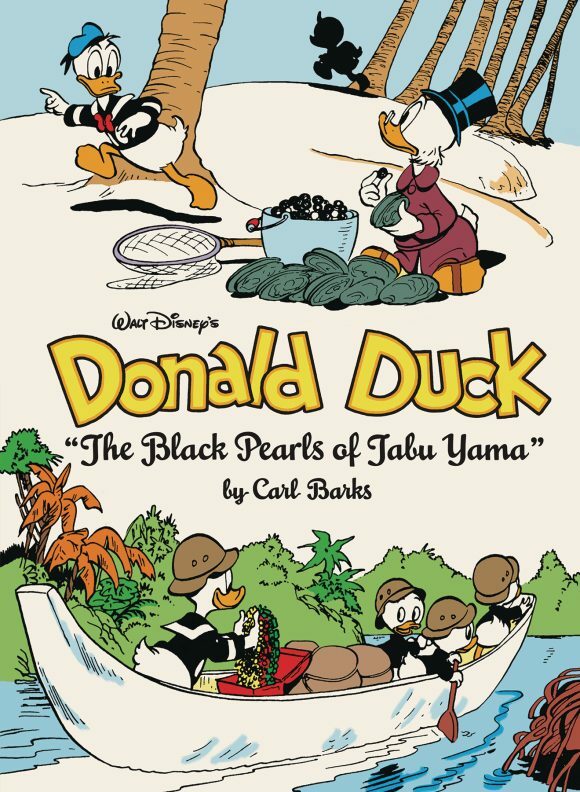 12, The Black Pearls of Tabu Yama, by Carl Barks, Fantagraphics. Another beautiful hardcover full of Carl Barks Duck goodness. Keep’ em coming!